BLUE WATER ADVENTURES OVER THE WINTER HOLIDAYS! Halloween is almost here and it is time to start thinking about vacation time over the holidays! 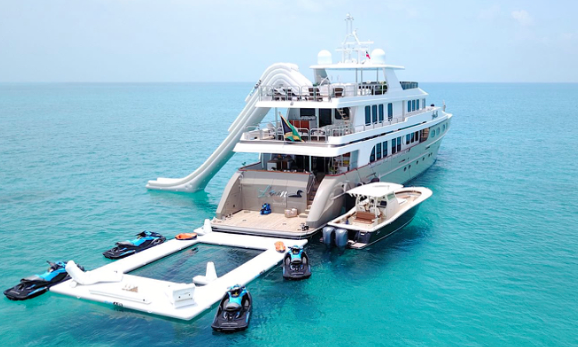 We have some great options and a large variety of yachts that can accomodate your needs! If you are seeking a 3 -4 day trip - we have plenty of yachts out of the Miami area for a quick cruise to Bimini, Bahamas, or just to enjoy the vibrant city of South Beach and relax on the yacht. Grab some friends and consider celebrating New Year's Eve in style! 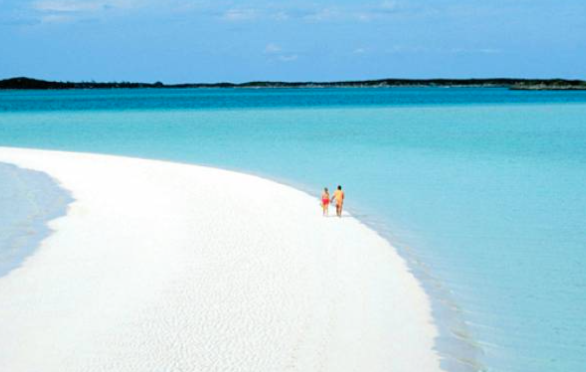 For longer trips, we recommend traveling to Nassau Bahamas and exploring the Exuma Islands. For Christmas this year, give your kids a day at Atlantis Resort and take in all the activities this place has to offer (from water slides to walking through The Dig - the Aquarium). Anchor out in the Exuma Islands, the middle of no where, and feed the Pigs at Pig Island. Snorkel with the nurse sharks. Take the kayaks out and kayak to Compass Cay. Explore the Exumas with the endless use of water toys - waverunners, jetskis, and paddleboards (pictured below is MY Loon with the water toys, available in the Bahamas this Winter). 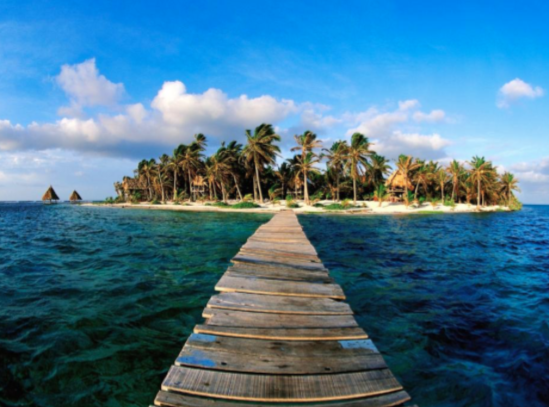 If you choose to go further South, consider Galapagos, exploring the tropical paradise in Central America. This island is a hidden jewel - not overpopulated and perfect for a quite, peaceful, and getaway vacation. We have a beautiful 110 ft Feadship available over Christmas - which is a great family friendly yacht. We can also offer a beautiful 113ft yacht with four cabins from December 29 - January 5. Perfect for New Year's Eve! Really want to splurge? Take the family to Fiji in the Southwest Pacific, which covers over 300 islands full of lagoons, ocean reefs for snorkeling and diving excursions, tropical rainforests and white-sand beaches. 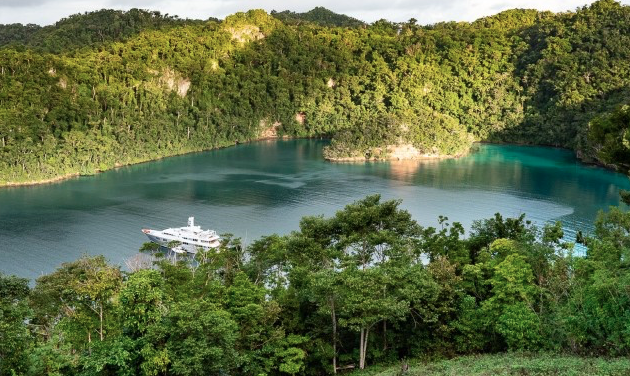 Check out our featured yacht this month, Motor Yacht Dream, (pictured) which offers accomodations for 12 and is available this Winter in Fiji, French Polynesia, or New Zealand. Whatever your decision is we are here to help! We have a wide variety of Motor Yachts, Catamarans, and Sailing Yachts and will find you something within in your budget!